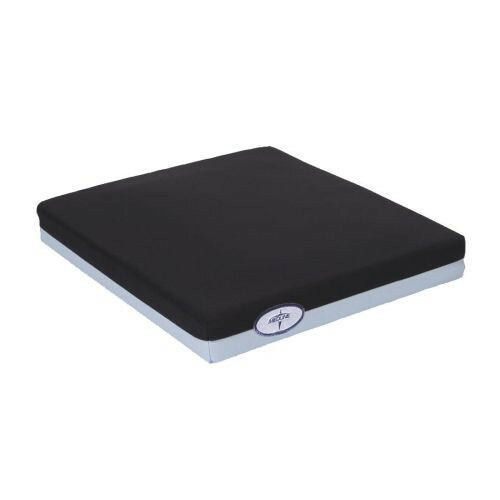 The Gel Foam Pressure Redistribution Cushion created by Medline provides users with a comfortable experience every time they have to sit for extended periods of time, especially in wheelchairs. 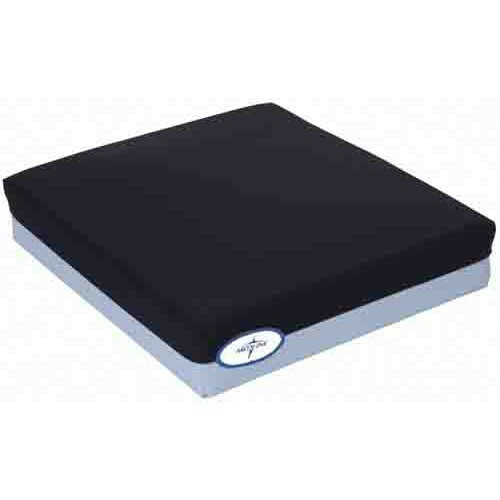 When seated upon the foam cushion, it redistributes pressure off bony areas, making it easier to sit for longer periods of time in extreme comfort. 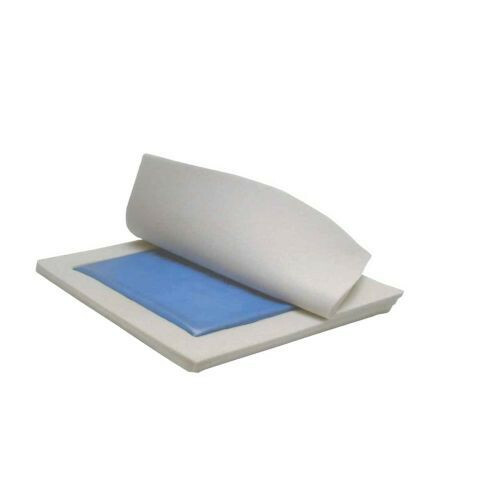 It contains a gel layer in between two layers of foam to ensure long lasting support as well. 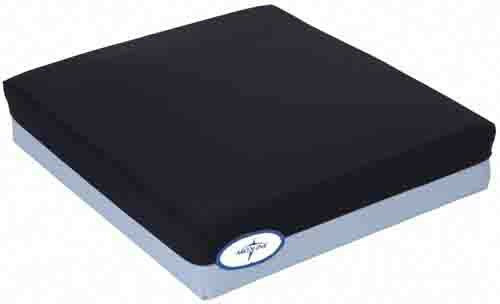 It is able to comfort and support a weight of up to three hundred pounds. Pressure Redistribution Medline Gel Cushion for Wheelchairs comes in different sizes in order to fit the different sizes of wheelchairs. The cushion is easy to clean thanks to the outer cover construction. The top half is covered in nylex, while the bottom is covered in vinyl. It is latex free and is covered by a warranty of up to one year.